We've moved our logs outside so it's time to sign up for your MLRC Summer Pass! 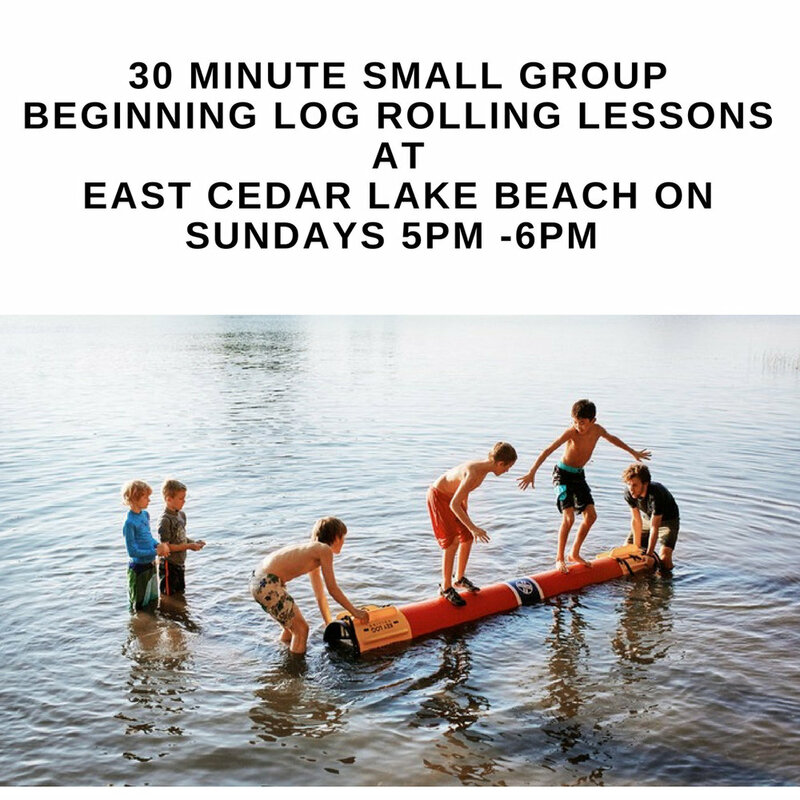 Kids will roll at East Cedar Lake Beach on Sundays from 6 - 7:30. When you buy a summer pass, or a punch card, you can roll at either or both locations. 30 minute beginning lessons! These are open to the public. No experience necessary. All ages are welcome; these are perfect for families or groups of friends who want to try something new together. Lessons will be taught in small groups (4 students at a time). Lessons will be taught by competitive MLRC rollers who have been certified as Key Log Rolling Instructors. Lessons will take place at East Cedar Lake Beach on Sundays during the 5pm hour. Please help spread the word. Participants may join the club after taking 3 of these lessons. Registration for these lessons is on our website. 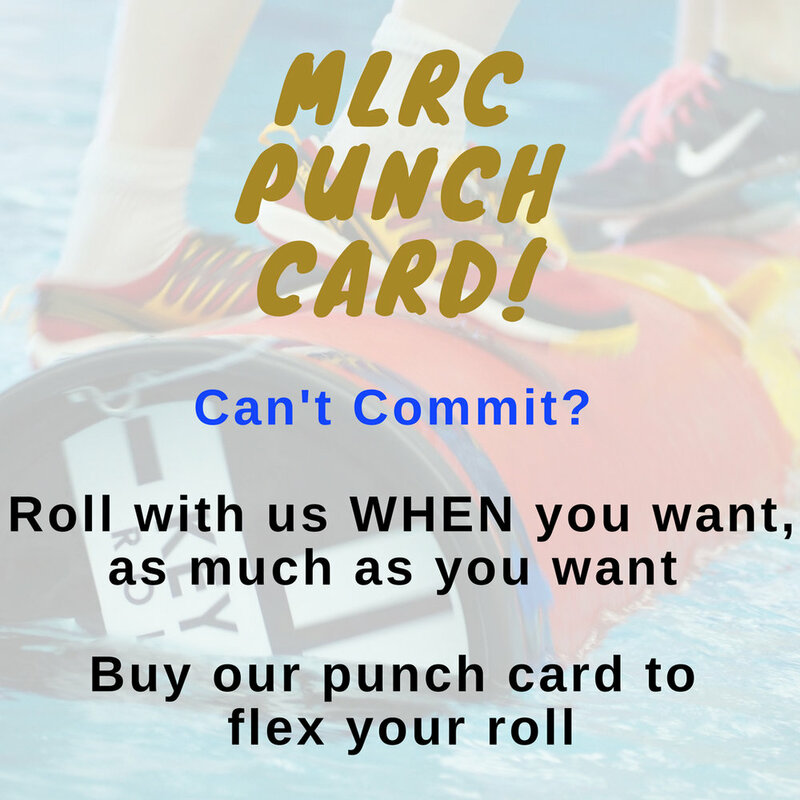 MLRC Punch Cards! now you don't have to commit to an entire summer of rolling. Roll as much as you want whenever you want. Flex your roll with the new punch card system. Each punch entitles you to an evening of club rolling (Mondays for adults in Roseville, Sundays for kids at Cedar, Wednesdays all-ages). Discounts! 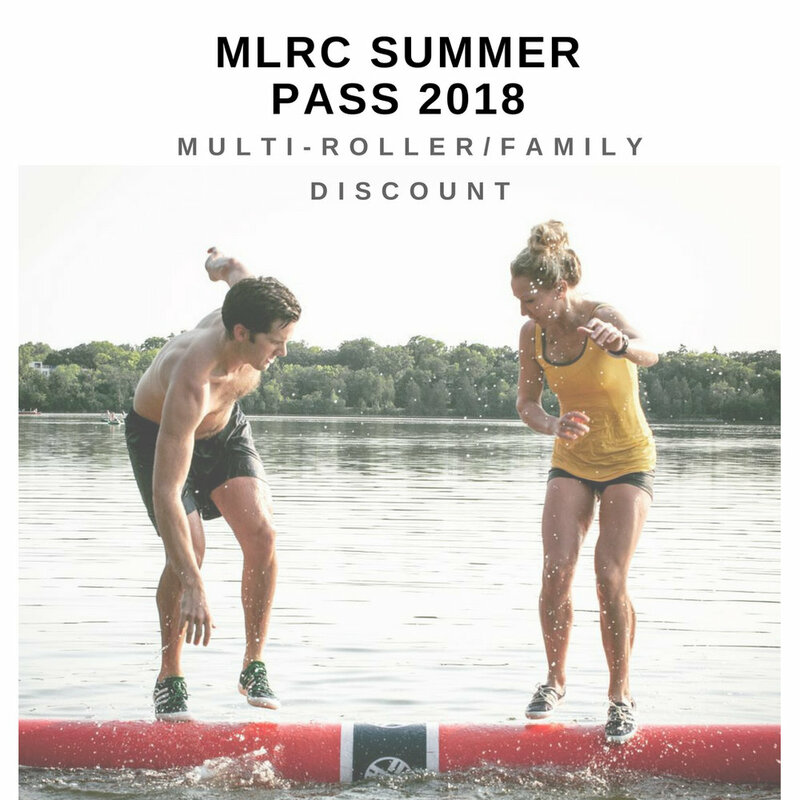 : If you are a member of a log rolling family or household, please use this link to purchase summer passes for multiple people in your household. The 2nd and subsequent members of each household pay only 1/2 price of the summer pass! 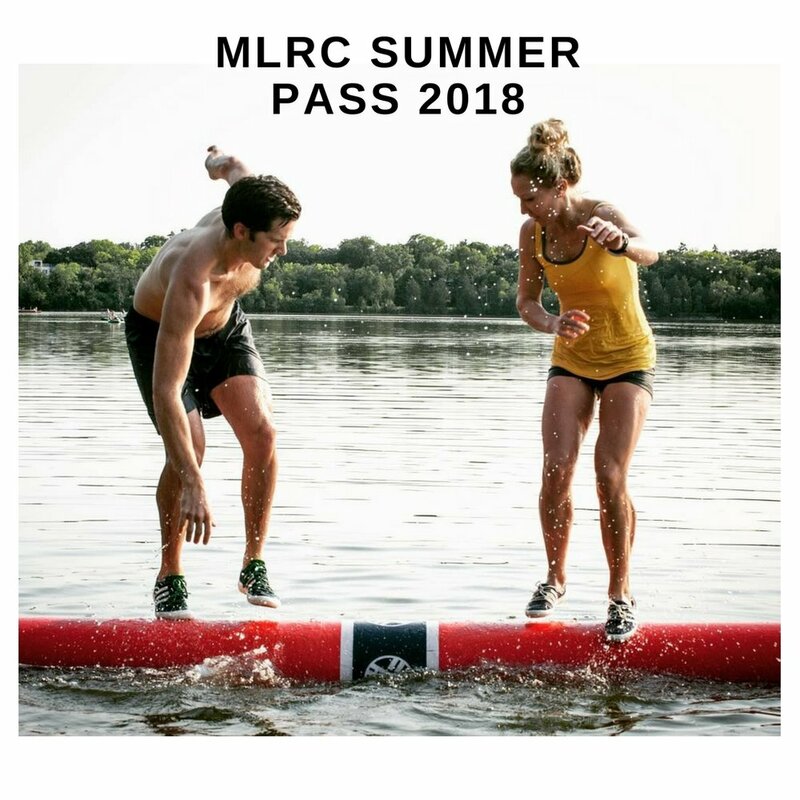 MLRC Voting Members will receive a 10% discount on Summer Passes and Punch cards. Become a voting member! Voting members of the Minneapolis Log Rolling Club vote on club policy and direction at our annual meeting in October and receive several benefits and perks throughout the year in the form of invites to special log rolling events as well as discounts on MLRC tournaments and registrations. Older PostSummer 2018; we are ready to ROLL! !